We are working smarter to improve standards of teaching and learning across the school. 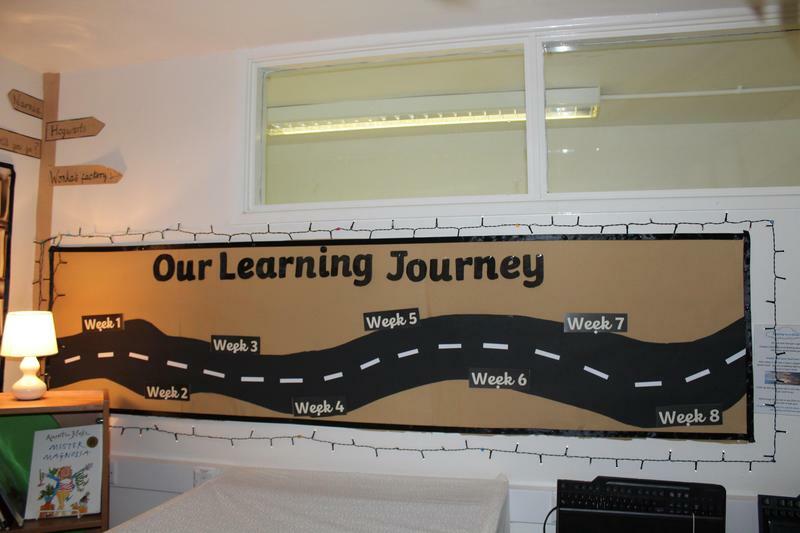 All classes are using "working walls" to model methods and to encourage independence when tackling learning. We are also working hard to improve our feedback to enable progress to happen on the spot!